Don’t get caught sleeping on the Barn Burner. It’s too much “fire” to handle. Fire OG Kush has long been recognized as the best OG out there. With a skilled gardener, Barn Burner should provide multiple mains of the highest quality. Don’t get caught sleeping on the Barn Burner. It’s too much “fire” to handle. 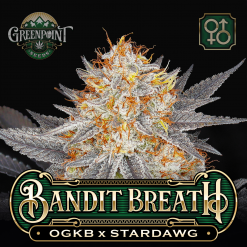 Fire OG has long been recognized as the best OG out there. 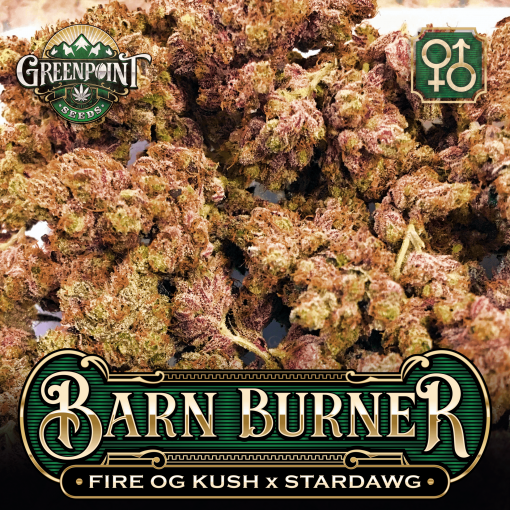 With a skilled gardener, Barn Burner should provide multiple mains of the highest quality. 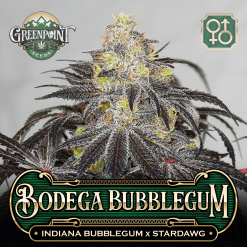 Large, golf ball sized buds snake up main stems and glisten with a white sheen of resin. 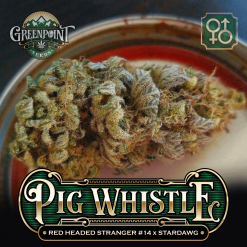 The Fire OG is some of the best tasting OG Kush on the planet and those flavors are not lost on the Barn Burner. OG Kush and Chemdawg go together like milk and cookies so don’t miss your shot at these instant classics. Looking for another OG/Chem? 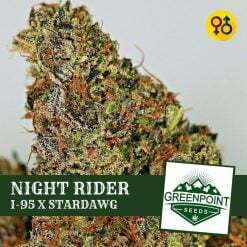 Try Cowboy Kush! Stealthy worldwide shipping and discrete billing options make getting your seeds easier than ever. Top that with the acceptance of credit cards and a guarantee on everything from shipment to the satisfaction with the final product. 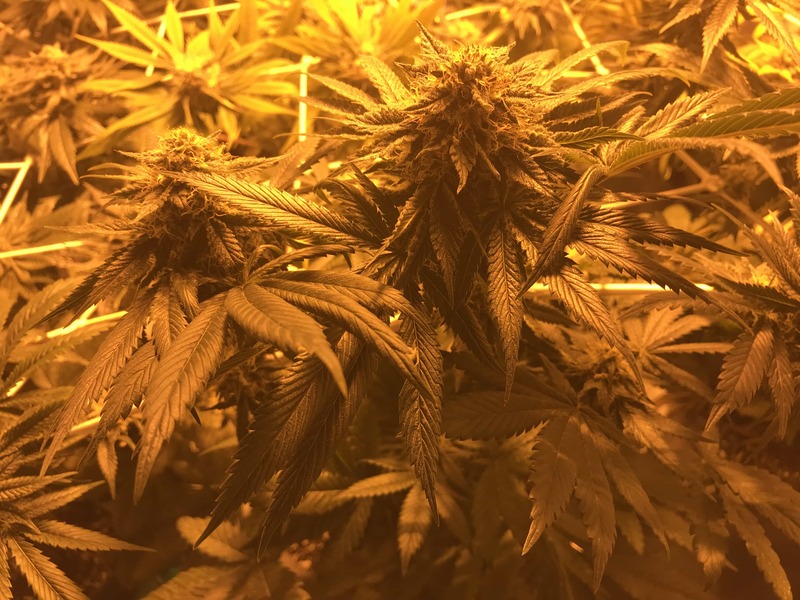 We guarantee you’ll love the pot you grow from our seed. 35 out of 39 people found this helpful. Was this review helpful to you? Barnburner is fire, you have to get some. 8 out of 22 people found this helpful. Was this review helpful to you?